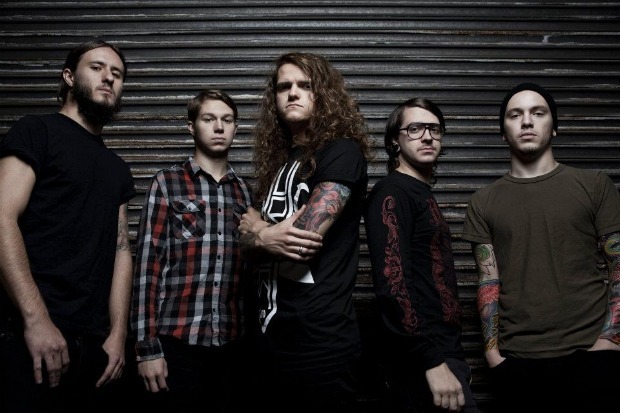 Miss May I will be releasing their new album, At Heart, on June 12 via Rise Records. Fans can check out the cover art below. Let us know what you think!